Although they may look like the real things, these are in fact made out of paper. Ever wonder what types of cars master origami artists drive? If you thought origami was limited to merely sculptures of cranes and planes, then you definitely need to check out all of these outstanding paper craft autos. These amazing cars and motorcycles are made entirely out of folded paper. If you want to learn how to take your paper folding passion to the next level, then continue reading on. Jonathan Brand is the genius behind the paper 1969 Mustang. Brand lovingly created every component of the classic American icon using only folded paper. 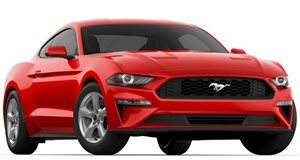 The result is a beautiful and delicate Mustang with everything from paper sparkplugs to door handles. The cardboard Acura/Honda NSX Super GT race car is far and away the raddest paper racer ever. This 1:1 scale model was built by employees of Epson who obviously have a thing for fast cars and cardboard cutouts. 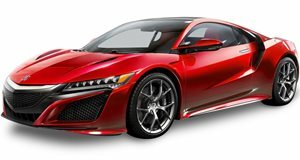 Perhaps the only thing more awesome than the Acura/Honda NSX Super GT race car is the fact that Epson made the instructions for a 1:24 scale version of the model available to download for free. You might not know it, but Yamaha is pretty into paper craft. The company so loves the art of folded stationary that it created a paper Yamaha MT01 just for funsies. The stationary motorcycle is one of many origami tutorials offered on the art section of Yamaha&apos;s website. 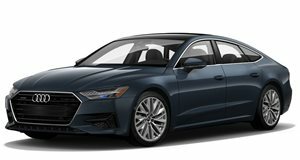 If you want a 2012 Audi A7, but don&apos;t have the money needed to purchase the luxury sedan, then I suggest you start learning to fold paper. This paper craft Audi A7 was created using 285 sheets of paper meticulously folded into 750 parts over a period of 245 hours. This impressive piece of art was created by Taras Lesko and is reportedly the largest all-paper auto ever made coming in at 4 ft. x 2 ft. x 2 ft.